Man of Steel was released to huge box office in 2013 but mixed reviews, admittedly, and yet every indication from Warner Bros. was that the Zack Snyder/Henry Cavill team’s entry successfully realized the studio’s goals for the film- revitalize and build a new future for the Superman (not to mention DC Comics) movie franchise. With a $670 million worldwide gross and a massive DC movie slate in the works, one can hardly argue that. Did I see the movie? Of course, opening day! Did I enjoy the movie? Yes. Today’s special effects and a red cape is a great combination. 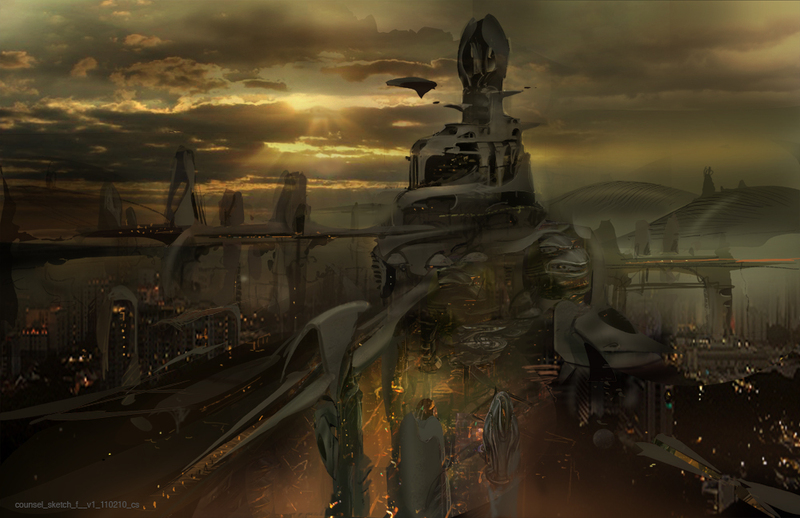 Snyder’s Krypton from Man of Steel. Was it a good movie? In my opinion, it was a good movie, yes, but not the greatest Superman movie by any stretch. What today’s Hollywood producers just don’t seem to understand is that, despite being a comic book property, when you make a Superman movie, you’re making an adaptation of a proud mythology. Yes, I used the word “mythology.” There’s a reason for this. Let’s throw in a little theology and go back to the origins of the Superman character, back to a neighborhood in Cleveland in the early 1930s. In a predominantly Jewish section of the city lived two teenagers, Jerome Siegel and Joseph Shuster, one an aspiring science fiction writer and the other a starving young artist. One night in 1930, Jerry’s father, Mitchell Siegel, was shot and killed in his secondhand clothing store by a burglar stealing cash out of the register. Out of the ashes of this tragedy, and compiled by the frustration of living in an immigrant ghetto during the Great Depression, emerges a new genre in American pop culture. Brilliantly examined in Larry Tye’s masterpiece “Superman: The High-Flying History of America’s Most Enduring Hero,” Jerry longed for an imaginary world in which his dad could have stood up to this burglar. He could have saved his family from hardships if only he were super-strong and (you got it)… bulletproof. Many other responses to problems of the Depression were incorporated in creating the character of Superman, such as a fierce longing for justice, and, unlike men who couldn’t hold down or even find a job to support their family in the 1930s, the ultimate expression of masculinity. 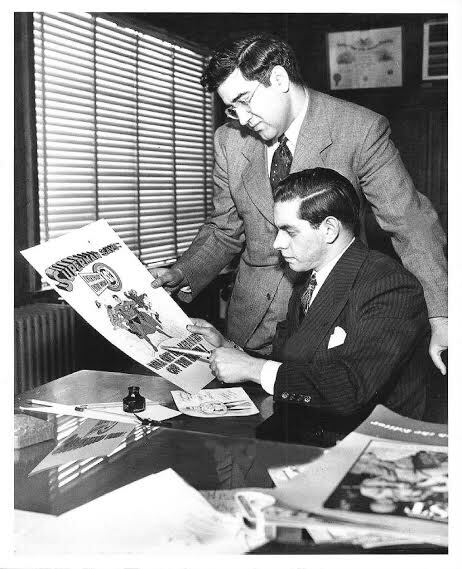 Jerry Siegel, of course, went on to create the character of Superman, after which Joe Shuster created the most famous costume in the world- big ‘S’ shield, red cape, and all- in the hopes of being sold to a science fiction magazine to pay rent for a few months. They were later allowed thirteen pages in Action Comics #1 by National Publications (later “DC Comics”) in June 1938. The rest, as you know, is history. Siegel and Shuster’s Krypton from the Superman newspaper strip, 1939. But let’s not forget the first aspect of Jerry and Joe’s background I mentioned and the part which interests me the most- his Jewish faith. Superman’s story begins, as it always does, on the planet Krypton. His name on Krypton is Kal-El. His father’s name is Jor-El. His uncle’s name is Zor-El. Names that end in “El” are all over the place in Siegel’s writing. They are also all over the place in the Old Testament. Richard Donner’s Krypton in Superman: The Movie, 1978. 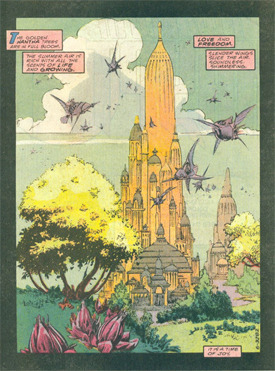 This is why every faithful Superman adaptation always begins with a Krypton that is meant to, at least metaphorically, look like a heaven-like place. For Jerry Siegel, it was meant to be a harmonious civilization of technologically advanced, flying people. For Richard Donner, it was white crystals and white robes (as it was for most writers who followed). 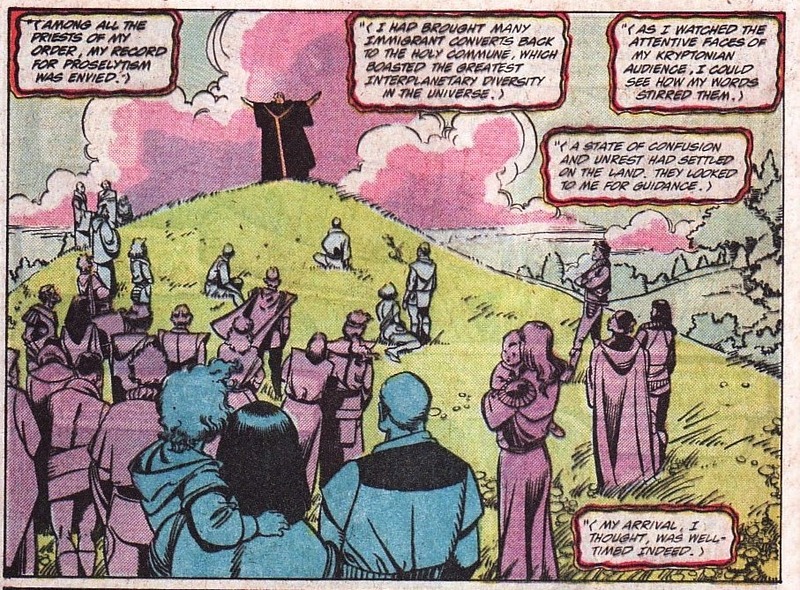 Even John Byrne’s vision, which included fierce moral dilemmas in his Krypton’s history, still incorporated a vision of beautiful nature and a respect for the sanctity of life above all else. Science fiction, sure, but at its heart, always something deeper, something mythological. Byrne/Mignola’s Krypton from “World of Krypton,” 1987. While Zack Snyder is a talented director and Henry Cavill is a great Superman, the planet Krypton in Man of Steel is where Snyder’s vision fell hopelessly short for me. That is, unless flying dinosaurs and Star Wars characters say “heaven” to you (they don’t for me, anyway). While I enjoyed the Greco-Roman inspired costumes for the Kryptonian characters, and despite the storyline of sterility and gene experimentation playing a little bit on Byrne/Mignola’s phenomenal “World of Krypton” miniseries from 1987, I didn’t get a Krypton=heaven vibe from this movie at all. 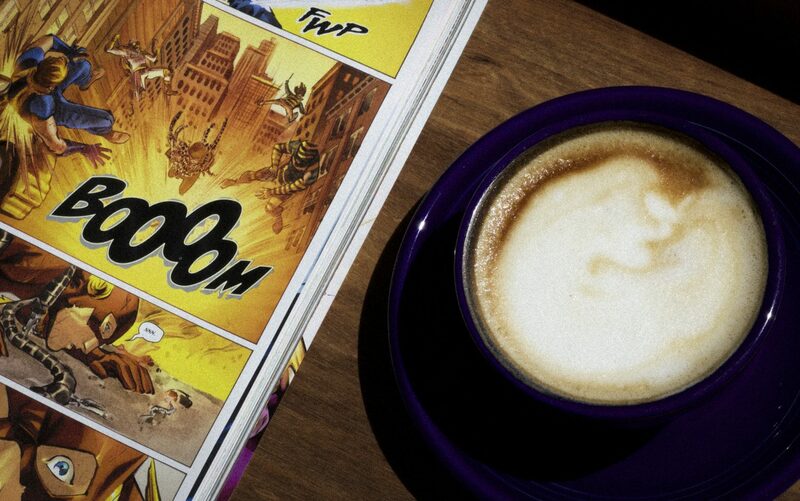 Superman is not just a science fiction character, his story is modern mythology. He is one of a long-line of Messiah archetypes in fiction. Although most modern storytellers have interpreted this as Jesus, the character was originally supposed to be a metaphor for Moses (more on that, next time). The idea of a hero of heroes coming from heaven is one that has always resonated with humanity, regardless of which religion one is a part of. In other words, “heaven,” at least in the world of fiction, is not a place on “earth” as we know it.